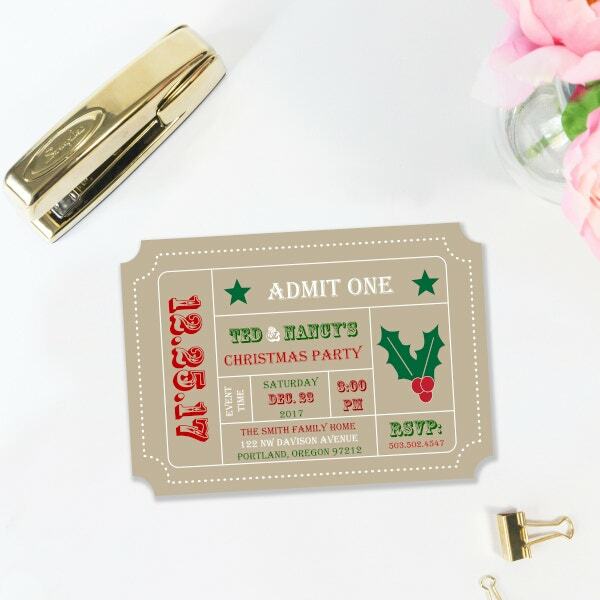 Event invitations are very important to assure that the people who are important to the business will know that a specific company or organization is to have a formal event and that they are invited to attend for them to witness the activities that are to take place. 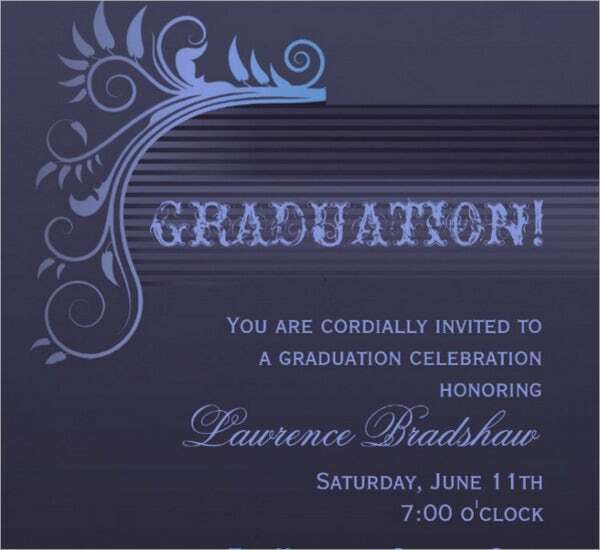 You may also see invitation examples. 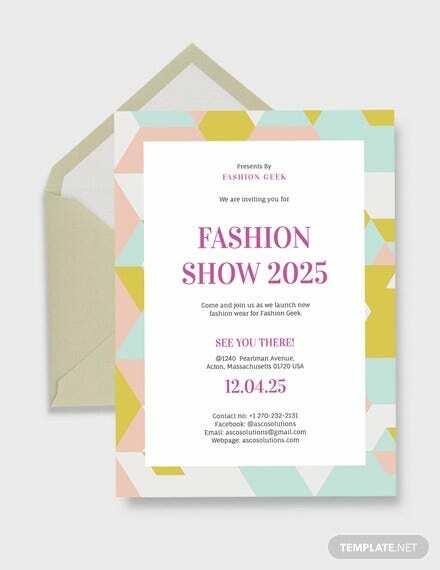 It is very usual for businesses to send formal event invitations to all the stakeholders of the company. 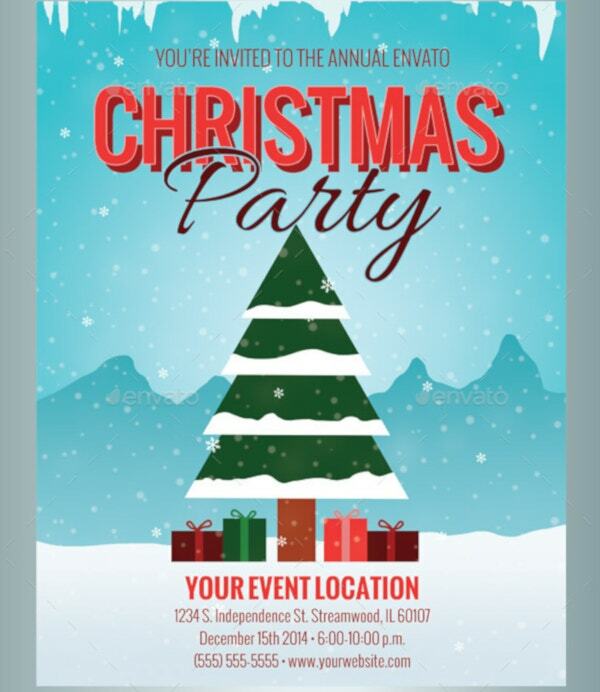 Moreover, there may also be events where media and other people from different fields may be invited. 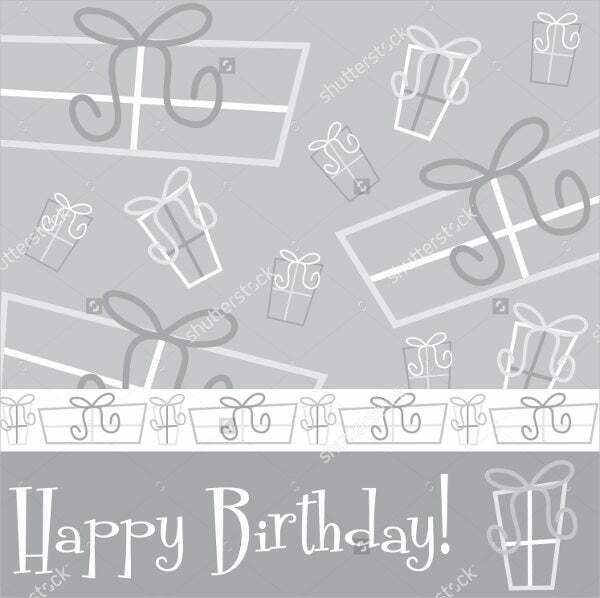 It all depends on the nature of the event and the purpose on why it has to take place. 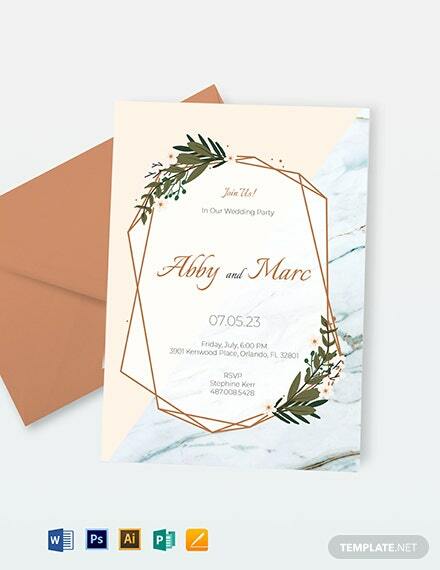 Other than our formal event invitations, you may also download our Formal Invitations and use it for whatever purpose it may serve. 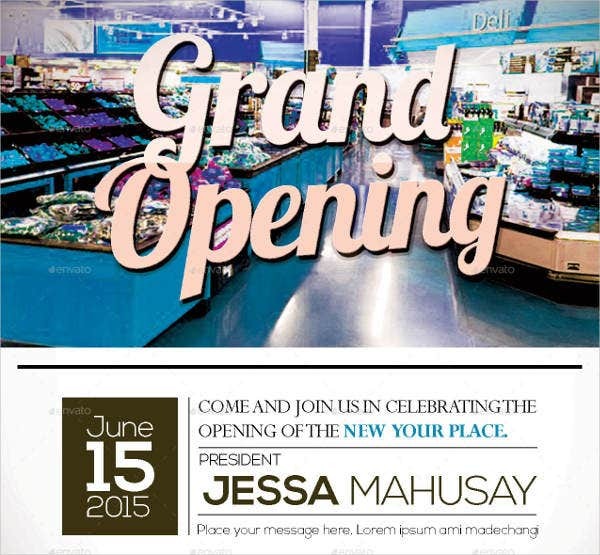 Businesses use event invitations for their grand opening. 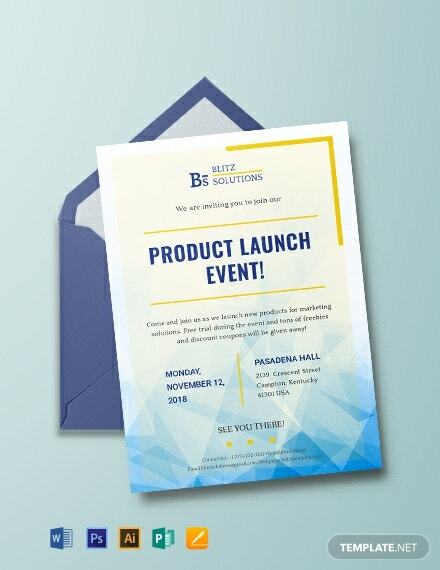 It is very important for a kick off event to take place as it will showcase the products of the business or the services that they can offer to their consumers. 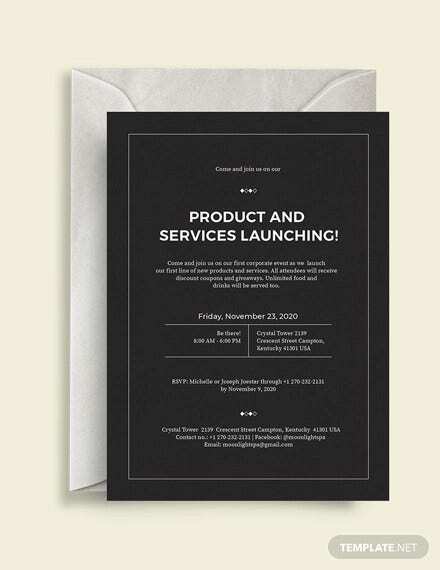 Product launches are also one of the common reasons why a formal event has to take place. 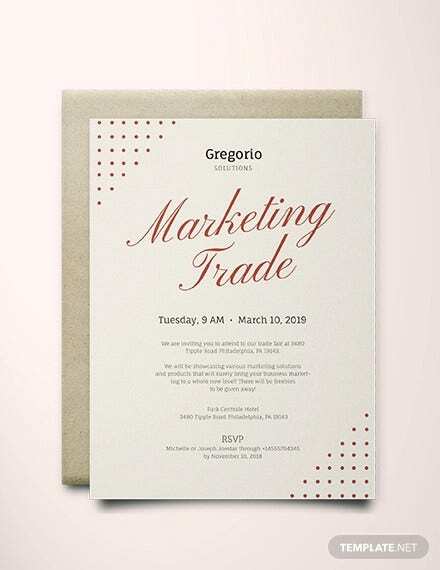 Formal business event invitations are usually sent to people who can help in the marketing and advertising of the new product. 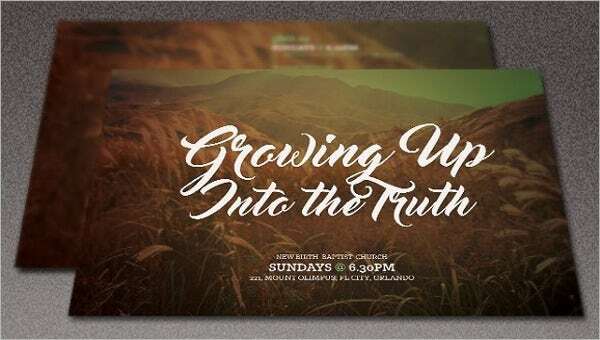 Unveiling a product at an event usually needs the presence of people with influence, participants from the target market, bloggers, advertisers, and media personnel. 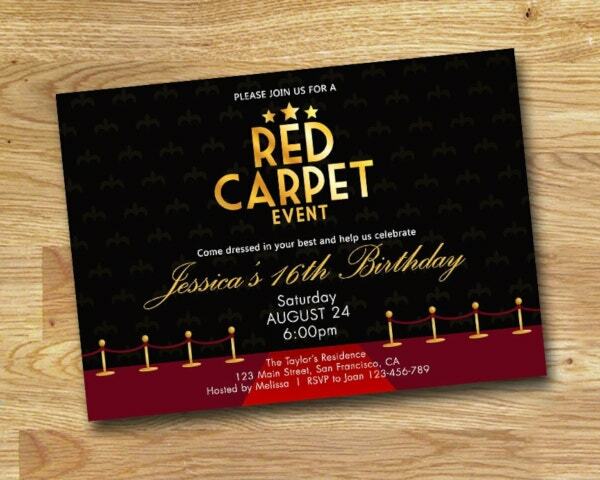 A formal event invitation may also be sent via e-mail. 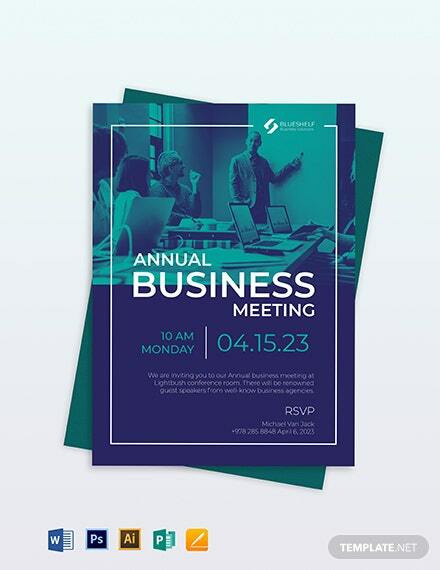 There are many people who may be too far from the vicinity of the business which means that they can be invited easier through the use of technology. 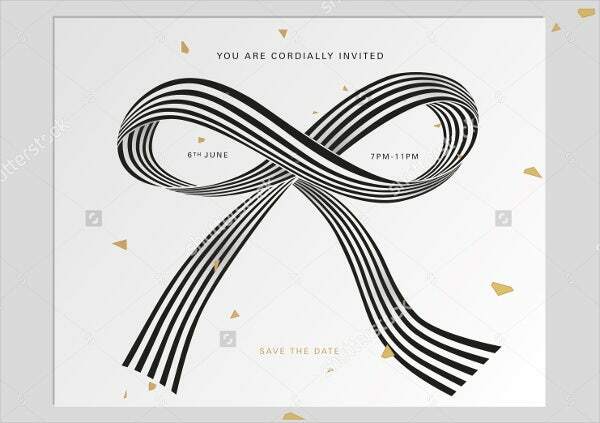 E-mail invites are becoming a fad nowadays, and there is really nothing wrong or informal about it as long as the format, design, and structure of the invite is still considered even if it is electronically sent. 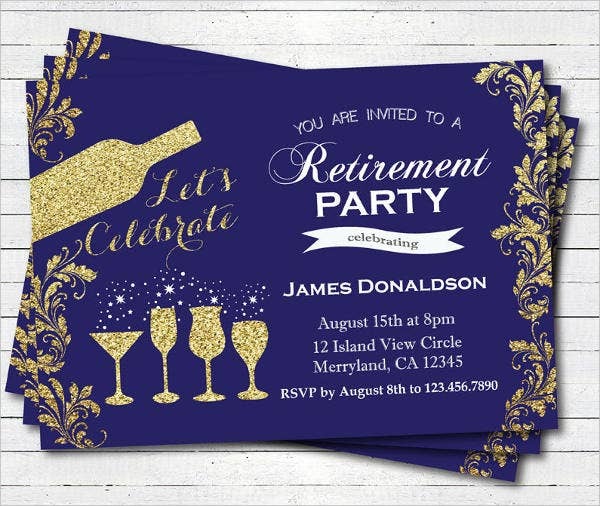 Other than our formal event invitation templates, you may also use our Invitation Templates which can be applicable for use in any other functions that you may want to host or organize. 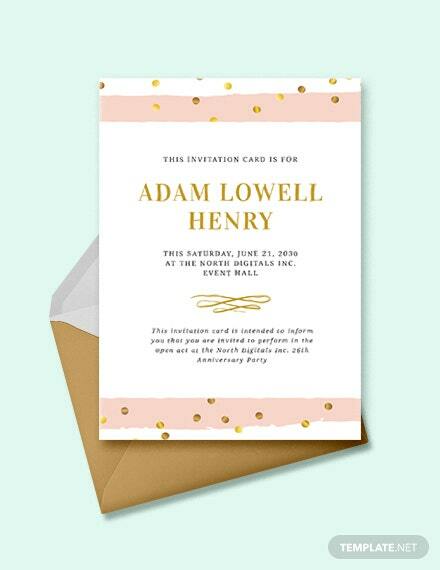 A formal event invitation may also be used for intimate and private functions like a dinner. 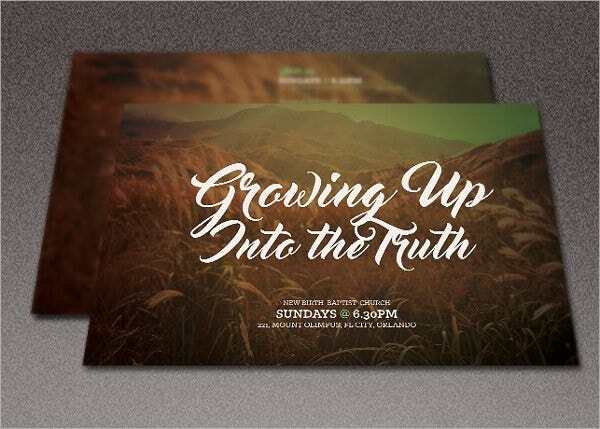 It may be a dinner invitation in a formal restaurant or a function hall where people are to meet to reconnect, talk about their lives, update each other about the things that they are going through, or discuss about business functions and corporate tie up possibilities. 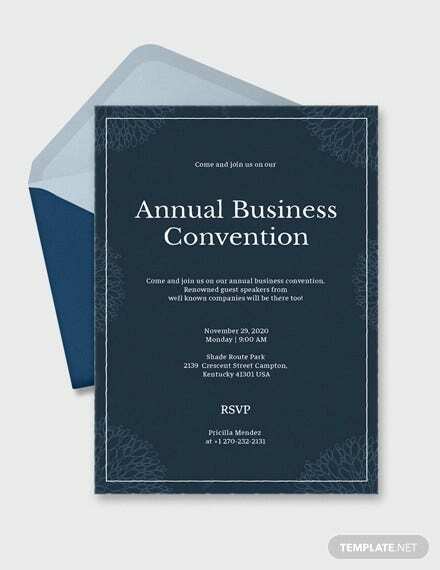 Other than our formal event invitation, you may also browse through our Business Invitation Templates.